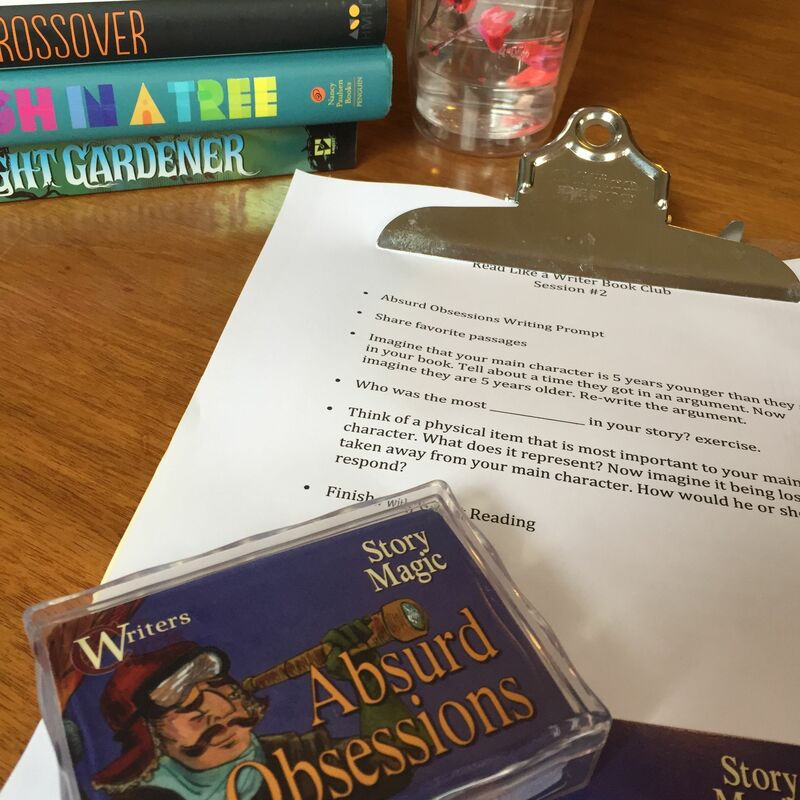 I love my Writers Circle Read Like a Writer Book Club for many reasons. The readers love the books they chose. We have exciting and meaningful conversations about literature. 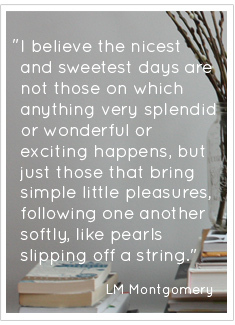 And the stories have inspired the readers to craft their very own imaginative tales. I crossed my fingers that all of this would happen but now something else wonderful has come from this experience that I hadn’t predicted at all. I have long been a fan of Shannan Younger, the wise and creative writer at Tween Us. As a mother of two tweens, I can relate to all of Shannan’s words. Sometimes her posts make me laugh. Sometimes I cry and I always feel sure I have found an ally in this tricky time of parenting. Given all of this, you can imagine how happy I was when Shannan reached out to me on Facebook. She thought it would be fun if we collaborated to create an on-line tween book club. I started typing ‘yes’ before I even finished reading her message. Please visit Shannan’s site for a summary of how our book club will work. 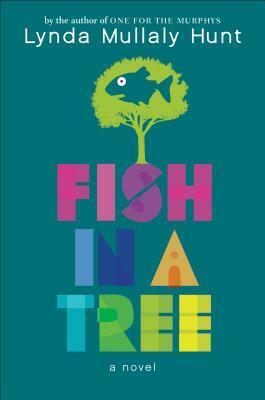 We chose Fish in a Tree for our August read. We hope that parents and tweens will read this book together and then join us on Facebook on August 17th for a discussion. I hope you will read and join us on August 17th. I can’t wait to discuss this book with all of you. This is so great, Stacey!! It’s SO (!!!) up your alley. I can’t wait to see how it unfolds and hopefully it will still be going when mine is a tween!!! BEST OF LUCK! Thank you Kristen! And I would love it if we were still going when you guys could join! Thanks Moira- I think it is going to be a lot of fun!